My 3 favorite Summer Cocktails. - Lakatwalk - a fashion and lifestyle blog. My 3 favorite Summer Cocktails. We are now in Dubrovnik for about ten days but only last three have I been on vacation so my boyfriend and I decided to make it short but absolutely relaxing and zen. Our daily routine is now to go to private beach at Palace hotel in Dubrovnik where there is only about five people there max, we order morning coffee and some fruit for starters, have a swim and read our favorite magazines and books for couple of hours while sun bathing and sipping our favorite cocktails. Those of you who read my blog regularly might be already guessing my favorite flavors, just like in cosmetics - berries, vanilla and coconut. 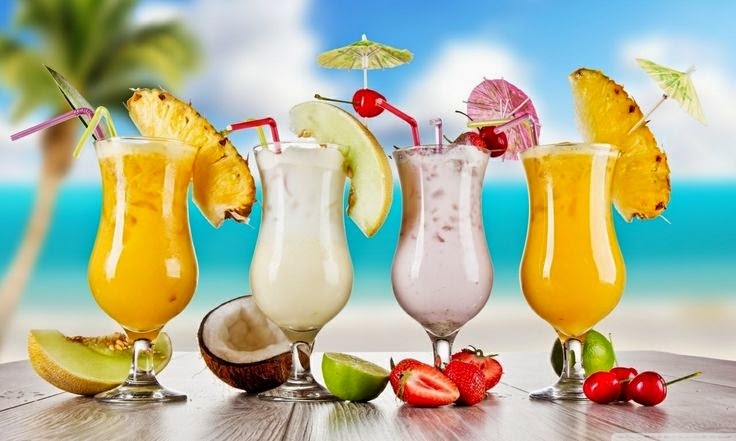 Alcoholic or virgin, I like to keep my cocktails as low on sugar as possible, fruity and creamy. Choose your alcohol. I like to choose vodka (obvious choice) but you can also choose red whine if you want to make it as a sangria or brandy or grappa. Don't choose to cheap but not to expensive liquors either. Choose your fruits. Usually I choose seasonal fruits but like blueberries (vodka), apricots (Eu de Vie) and pineapple (rum) the best. Remove peels and skins plus any part of the fruit that you wouldn’t want to eat: Stems, pits, cores, and seeds. Pack & wait to be done. 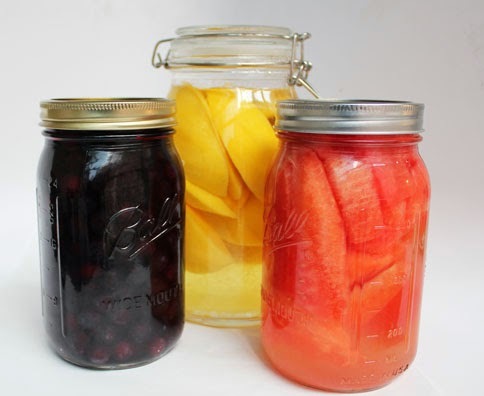 Fill a clean glass jar or bottle with fresh, cleaned fruit and top off with liquor and close the lid. Place in a fridge until the flavors infuse (anywhere from a week to a month). Shake the jar every few days. When you’re happy with the flavor, strain out fruit and pour infused spirits into a clean resealable glass jar or bottle. Preparation: Use a muddler or handle of a wooden spoon, beat 1 mint branch in a cocktail shaker. 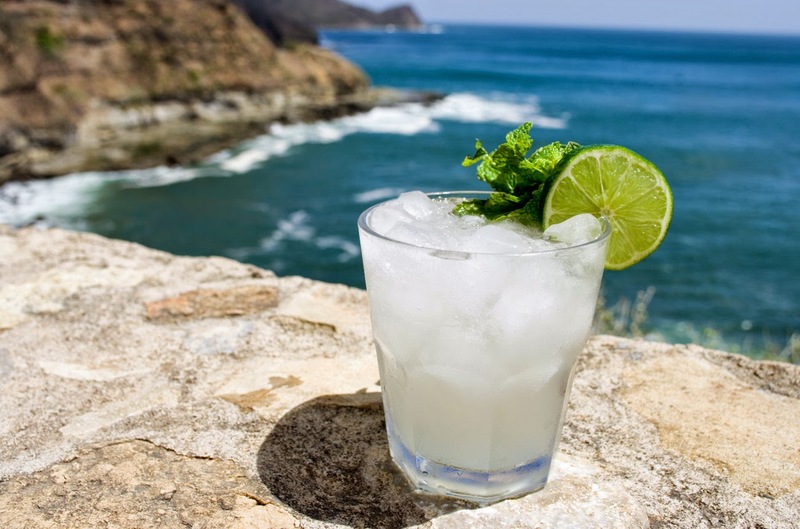 Add rum, simple syrup, lime juice, and bitters. Fill with ice, cover, and shake strongly 20 times. Pour into an old-fashioned glass. Garnish with remaining mint leaves. Bring sugar and a quarter cup of water to boil in small saucepan over medium heat, stirring until sugar dissolves. Cool this simple syrup. Cut off top 2 inches of coconuts and set a side the coconut water. Mix a quarter of cup simple syrup, coconut milk, light rum, gold rum, lime juice, pineapple juice, and 1/2 cup coconut water in large cocktail shaker. Fill with ice; cover and shake strongly for about 20 times. 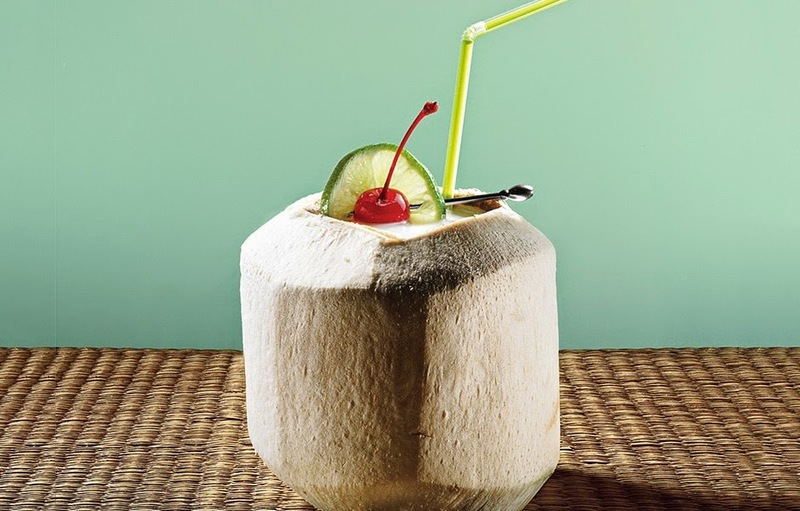 Pour all from the shaker into coconuts, dividing equally (don't strain in). Garnish each with lime slice and maraschino cherry. Serve with straw and spoon for scraping out fresh coconut from inside of shell. 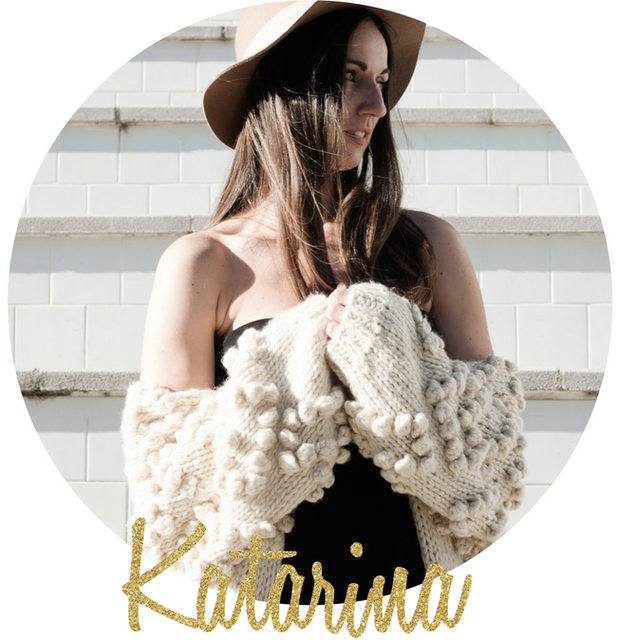 Creative mumpreneur, healthy cooking enthusiast and PR infatuada. I live in Barcelona, Spain with my little family of four. GIVEAWAY: Exclusively Ženski rokovnik 2014. Preparing A Dog For A (second) Baby.